Problems with the student transportation system appear to be why the chief operating officer of school support services for the New York City school system, Eric Goldstein, was fired last Monday. But Goldstein was also a player in a curious episode involving a pricey breakfast cereal, a former White House assistant chef, a one-time Knicks star and millions of dollars of taxpayer money. 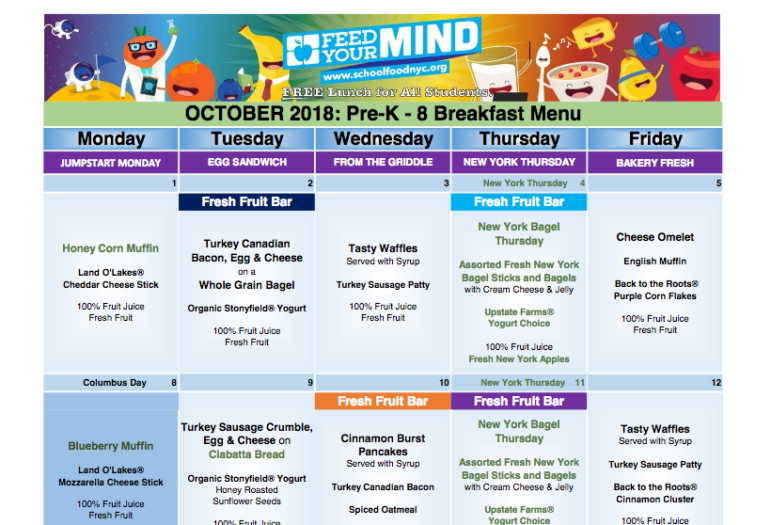 New York’s school system provides breakfast and lunch to hundreds of thousands of children every day and is believed to be the largest feeding program in the United States outside the military. Given food’s importance to healthy growing and learning, New York’s system has expanded aggressively over the years to feed more kids more often at low or no cost to their families, and has also made efforts to offer a healthier mix of menu options. The system is complicated and expensive, involving 1,700 schools and more than half a billion in annual spending, much of it subsidized by the federal government. Amid all the complexity and all that cash, the system has served up more than one scandal. In the 1990s, executives from several companies that supplied school food went to federal prison after convictions for bid rigging. During the Bloomberg administration, a consultant-concocted change to the food distribution process led to shortages at schools and huge fines to providers. More recently, as City Limits was first to report, there were serious issues with moldy pizza and tainted chicken in the schools. There were reports last fall that a top school-food executive had taken trips paid for by some of the companies that had lucrative contracts to supply food to city schools. That official has since resigned. City Limits has been waiting for more than two years for DOE to hand over documents related to communications between other school food officials and some of those companies. 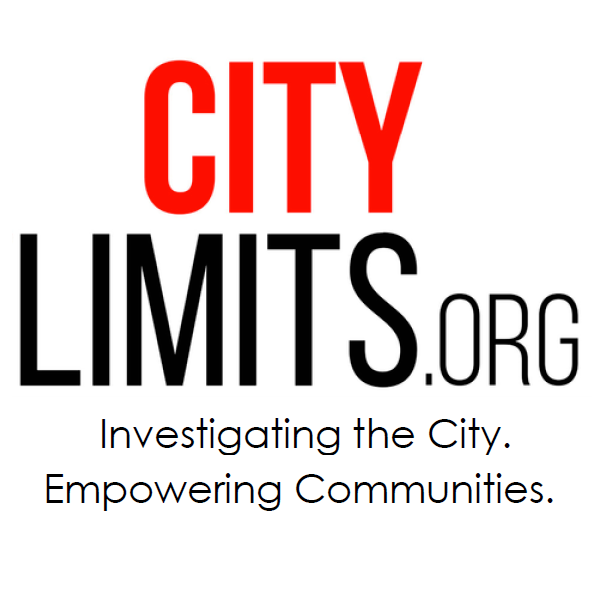 Now, City Limits has obtained though sources documents revealing what appears to be extraordinary efforts to promote a different company’s product to New York City schoolchildren. The company is called Back to the Roots, and it makes organic breakfast cereals as well as classroom gardening kits aimed at connecting children with nature. Its founders Nikhil Arora and Alejandro Velez say they are on a mission to “undo food.” Their food features fewer ingredients and far less sugar than more familiar brands. In the 2016-2017 school year, the DOE—which wanted to replace brands of Kashi breakfast cereals that had been discontinued—purchased 45,000 cases of the cereal at a cost of $977,000. In the 2017-2018 school year, it bought more than twice as much and paid just over $2 million to the firm. Emails from the fall of 2016 among school food personnel indicated a reluctance by some staffers to give the item much prominence on the school menu because of its expense. An internal listing produced later in the school year indicated that Back to the Roots Cinnamon Clusters and Purple Corn Flakes cost twice as much per serving as other major items on the cereal menu. Yet in early 2017, DOE SchoolFood leaders worked closely with Back to the Roots cereal as part of a marketing campaign involving an appearance by the company’s founders on the Today show and Telemundo, a glowing article in the New York Times and a promotional event at one school featuring then-Knicks forward Carmelo Anthony. Arora and Velez tell City Limits that Anthony—now with the Houston Rockets—is an investor in the company. The promotion heavily incentivized students to eat Back to the Roots: If they collected 15 lids, they could get a poster of ‘Melo. Ahead of the promotional appearance by Anthony—which a Back to the Roots representative referred to as “a historic event” in his emails to school officials—there was intense attention on getting plenty of the company’s product to the schools. On February 21, 2017, one SchoolFood employee emailed to schools: “Ask your managers to increase the amount of cases of Back to the Roots cereal they currently have in the ordering system so they will have enough in stock.” A week later, another manager noted in an email that she was “not seeing orders” for the cereal coming from schools. “Can menu management please send an email to let managers know they need to order?” she wrote. What was included in the Times article, however, was the fact that Sam Kass—a former assistant chef in the Obama White House and a leading figure in the healthy eating movement—had introduced Goldstein, an old friend, to Back to the Roots. Kass in April 2016 had become a partner with Campbell Soup in an investment fund called Acre Venture Partners. Acre in June of that year led a $10 million investment in Back to the Roots. Do kids actually like it? There might have been another issue with Back to the Roots cereal besides its cost. Although school and company officials say students had chosen it over other brands in a blind taste test, a draft survey of school-site food supervisors this year contained multiple comments about how students disliked Back to the Roots. “Back to the Roots cereal is NOT popular. Take off the snack menu,” was one response. “Back to the Roots Cereals are not a hit, it has been described as disgusting and tasteless by the students. Why is it on the menu twice a week?” was another. Those comments were removed from the final version of the survey distributed within the department. Whether the students liked it or not, Back to the Roots’ success in getting on to New York City school menus came ahead of bigger wins for the company. Even before the big New York push, Back to the Roots was already in schools in Pasadena, San Jose and Phoenix and being offered via the Sodexo school-food network and in Whole Foods. But now the company has truly hit the big time. Also this summer, the firm received a $4 million investment to expand its growing kits into Target and Costco stores as part of a partnership with Miracle-Gro. In the coverage of all those moves, the cereals’ presence in New York City schools always gets prominent mention. The Back to the Roots founders don’t characterize their debut in New York as a milestone in the tremendous progress they’ve seen. It was, Arora says, just “part of the journey.” He and Velez believe their cereal belongs on every school cafeteria table. “The opportunity to teach and kind of get kids palates to less sugar is a tremendous one and one that can have such ripple effects across the board,” Velez says. Early indications are that, this school year, Back to the Roots will have a lower profile on New York school menus. According to information received by City Limits, the volume of orders placed in July and August of this year for the cereals was 65 percent lower than over the same period in 2017. DOE refused to answer by press time questions about the Back to the Roots promotion or the cereal’s popularity. Kids do, indeed, dislike this cereal. After overseeing school breakfasts/lunches for the past 3 years, I was around when this cereal debuted with NYC SchoolFood – and kids have been consistently throwing away unopened containers of the stuff for the past 2 years. Huuuuuge waste of money and resources. Soup kitchens and pantries will get surplus food the feds bought to help farmers hurt by the presidents tariffs. But other federal food policies, like cuts to SNAP, continue to hurt the hungry. The House is considering tinkering with how the federal Supplemental Nutrition Assistance Program calculates benefits. Bad pizza. Questionable chicken. Moldy bread. Pricey cereal. And now at least three inquiries, with a possible fourth one by DOI in the works.